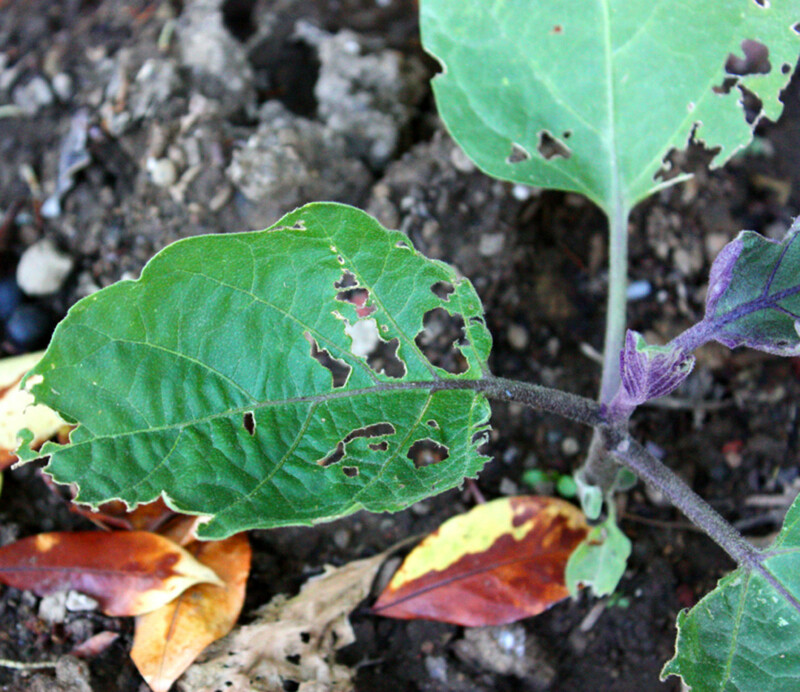 This picture shows the damage earwigs and slugs did to one of my eggplant bushes. If left untreated, this plant would have died within weeks. 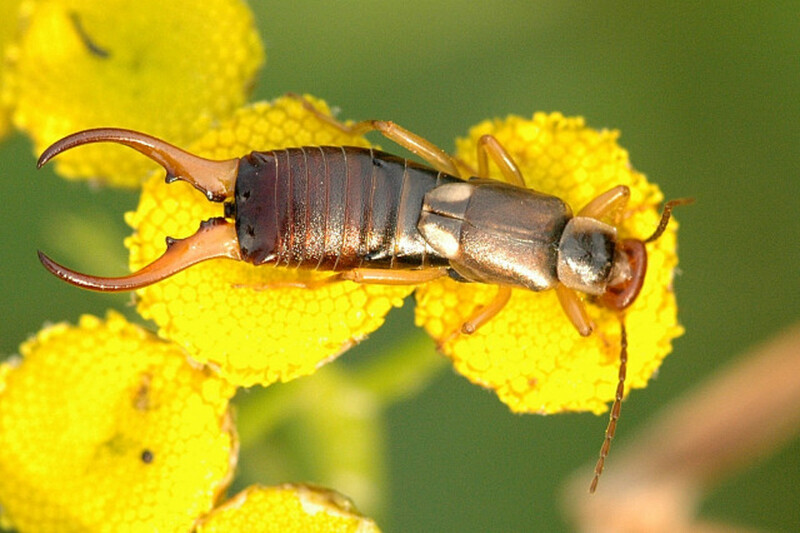 Earwigs and slugs are two of the most common garden pests. They can go by unnoticed in small numbers, but once they multiply, they can ruin an entire garden. In my experience, every time an earwig problem pops up, slugs have been found (and vice versa). Sugar and yeast attract both of them, so beer is a way to kill two birds with one stone. It's easy to get rid of these little pests, and this method is a great reason to knock back a few beers. 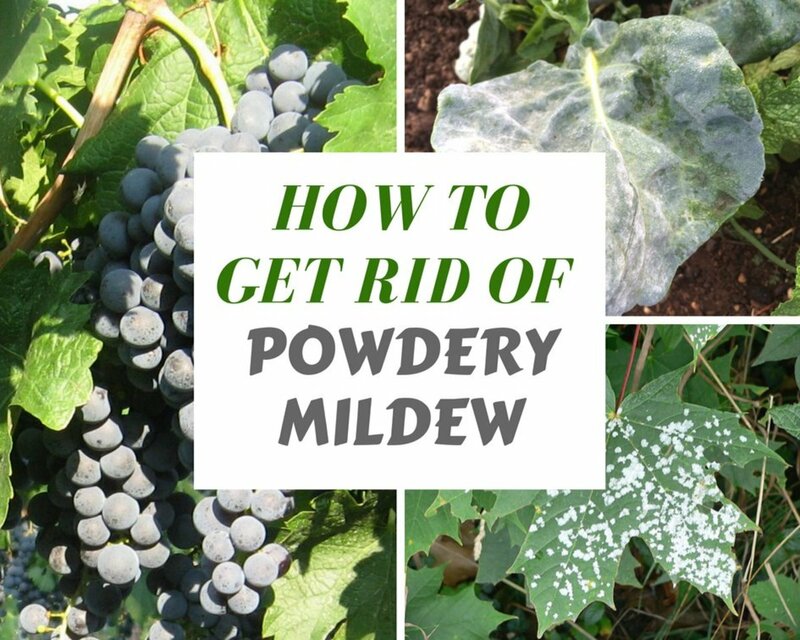 You can certainly find other natural and green pesticides, but this has to be the most fun option. I probably should add: please drink responsibly! The beer is to kill slugs and earwigs, not your liver! Anyway, just grab a twelve pack and tell your wife that you invited your drinking buddies over to help with the yard work. Remember to dig before you start drinking! The trick to this method is easy and cheap. 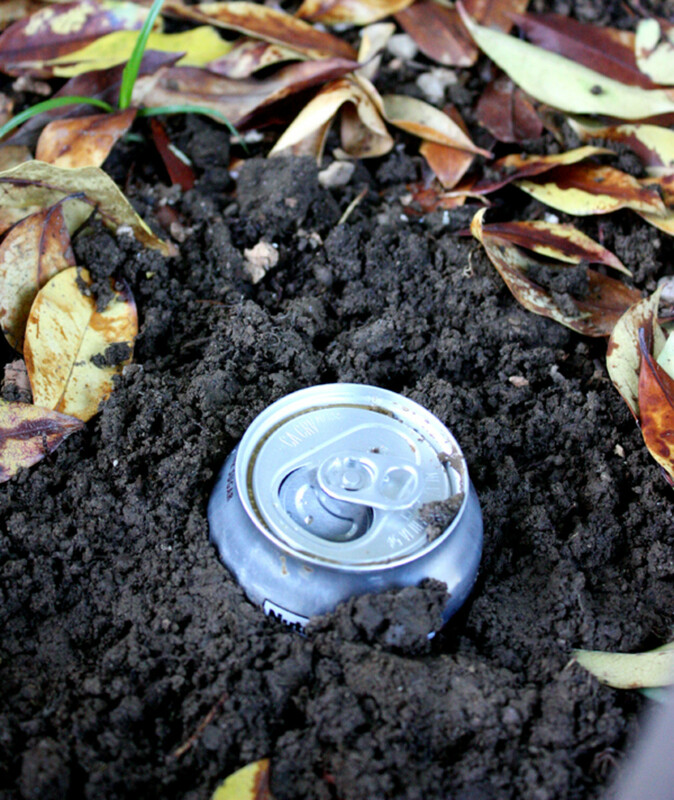 Dig a hole roughly the size of the can wherever you have broad-leaf plants. 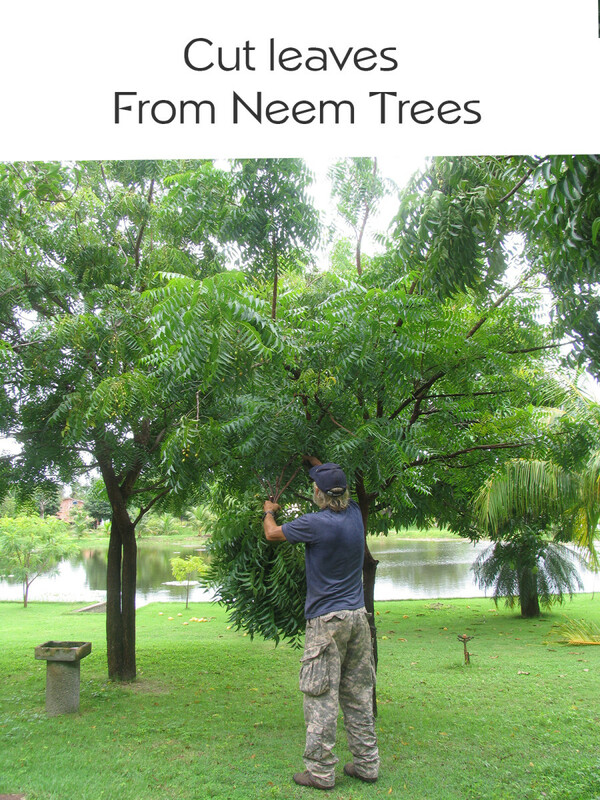 If you have a major infestation, use one can per two plants. If it's only a minor situation, you can get by with one can per four plants. Drink two-thirds of each beer can. Bury the cans in the holes you dug earlier. Level the dirt around the top (see photo). The cans should be emptied as needed, and at least every couple of days depending on your pest population. When watering your plants, remove the cans from the ground and be careful not to flood the holes. Earwigs and slugs are drawn to the sugar or yeast in the beer. Because the can is nearly empty, the bugs fall into the liquid, get trapped, and drown. 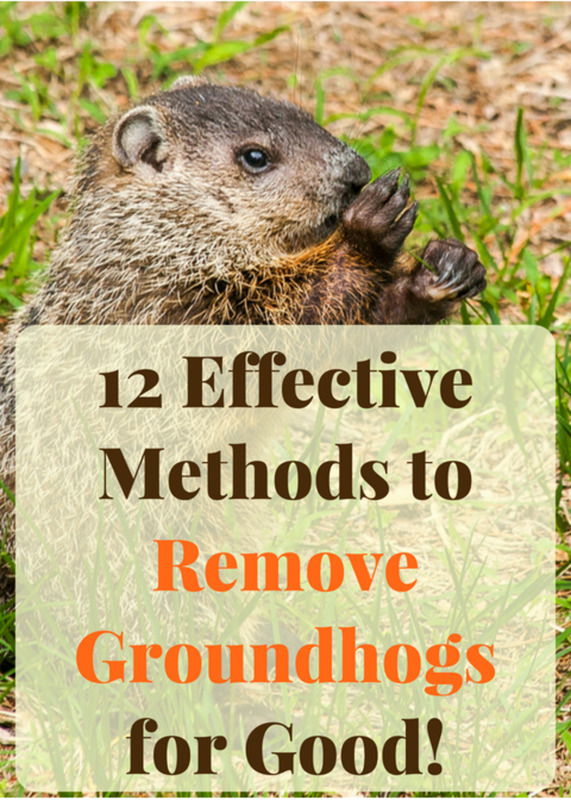 This certainly isn't a prevention method, but it will help if the damage has already been done. You could consider this an organic pesticide if you drink organic beer! Even if the brand you use isn't organic, beer is safer than many pesticides on the market. You don't have to worry about your dogs or kids being around! 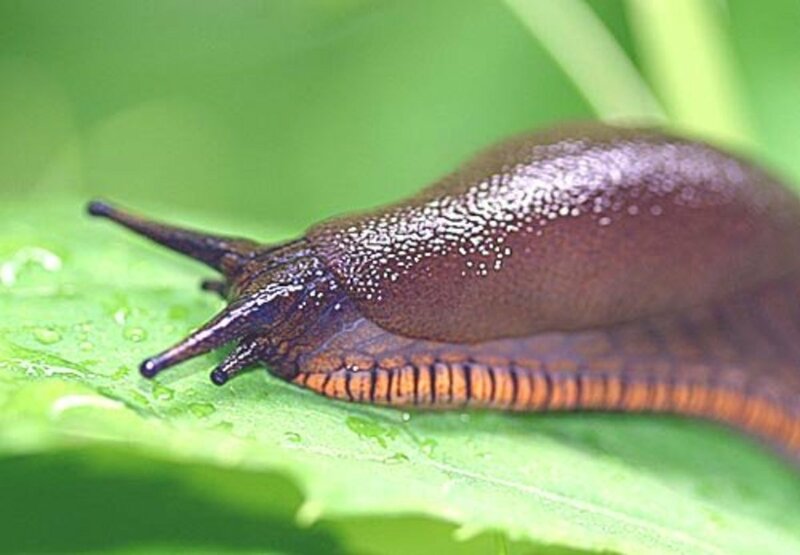 Slugs typically eat broad-leaf vegetables. How Do You Know If It's Earwigs or Slugs? 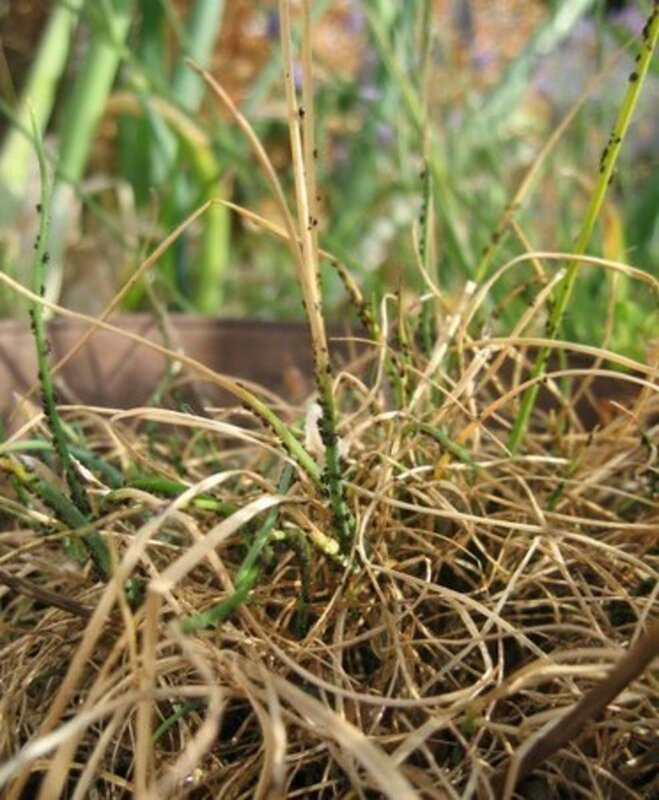 You can see the type of damage typically caused by earwigs and slugs in the photo above. Smaller slugs munch on the outer parts of the leaf, while earwigs go to town on the rest. 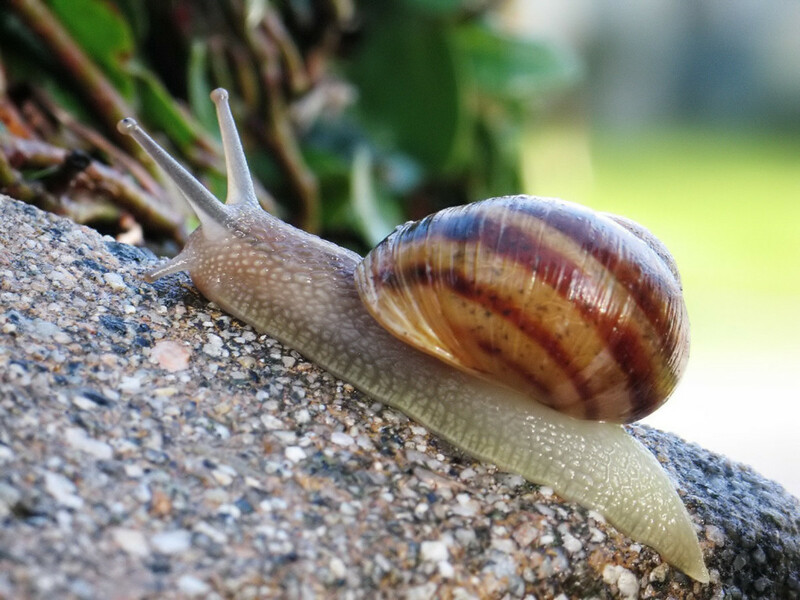 Slugs may be cute and fun to play with, but they can cause serious damage to broad-leaf vegetables like eggplant, zucchini, kale, chard, and cucumber. 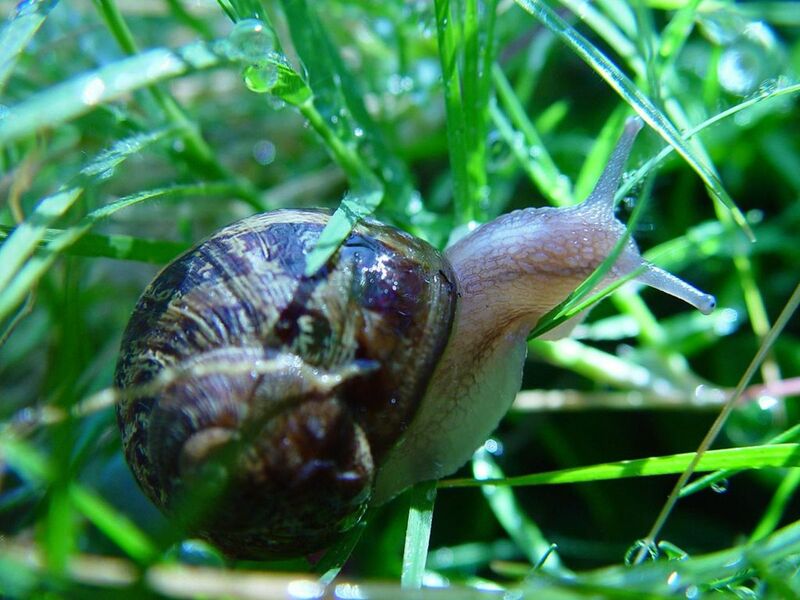 Another way to tell is if you have slugs is to look for slimy lines across leaves too hard for them to eat. 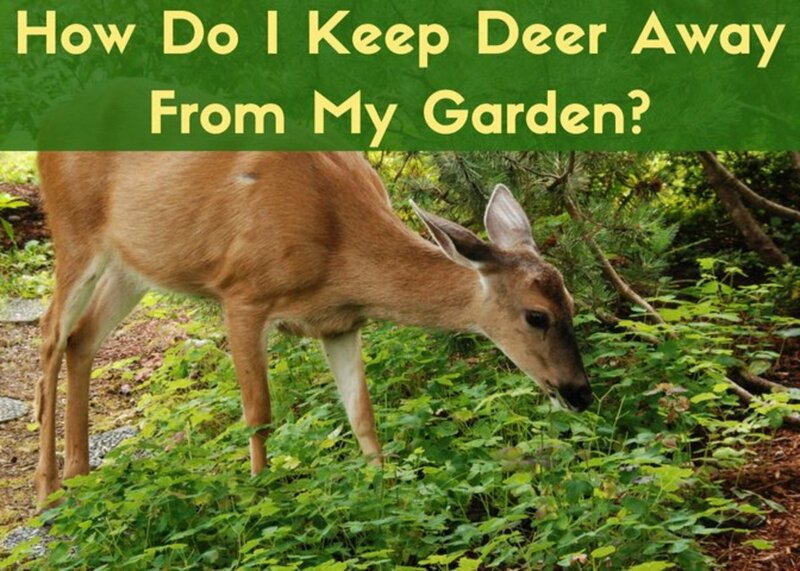 If you are still unsure of what bugs you're dealing with, sneak out to the garden in the early morning (between 2-4am) with a flashlight to see what's eating your plants. If you are unable to determine what they are, you can snap a photo and look it up online. Where there are slugs, you will often find earwigs! Have used beer on slugs - especially around strawberries - but didn't know earwigs (which we have lots eating hostas) were also lushes! thanks for the tip. OMG WOW I SURE HOPE THIS WORKS !!!!! I AM GOING TO HAVE A BEER AND LEAVE SOME IN A DISH AND ALSO GOING TO TRY DISH SOAP ONE WAY OR ANOTHER THEY HAVE TO GO NOW !!!!!!!!!!!! I WILL LET YOU KNOW HOW IT WORKS ! 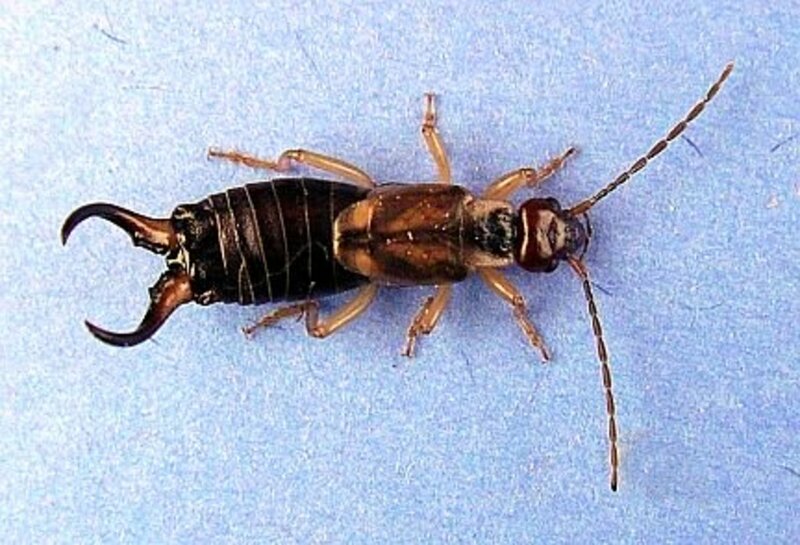 I did not know that beer worked for earwigs! I knew it worked for slugs. I will enjoy a cold one (in a can) when I am taking a gardening break and share it with the pests. It appears that earwigs are a problem that's here to stay ! I tried a method that I learned in England (yes, earwigs are not just Canadian). Loosely fill a plant pot with rolled up bits of newspaper, making a sort of nest. Upend this on a stick about 12 or 18 inches long and stick it in the ground. Leave for say a week. At the expiration of this time the pot should be loaded with earwigs..... You know what to do with it ! I picked a few dozen earwigs off my arugula and other plants with tweezers at 10pm, and dropped in them in a glass of water. You should see how they swim, and some can get out. The only solutions was to flush them down the john. They are tough cookies! Cathing them can be hard, if they see you, they will drop off of the plant and run into the soil. Best to grab them by their pinchers with tweezers, I found this to got more results. I will be trying this tomorrow - I have tried salt and eggshells but the slugs keep coming and they have already eaten half of the plants, even the hot chillis! I don't want to use poison as I worry about the wild birds. We had one bad year with slugs. I did the salt trick on one them and it actually shrieked (or maybe that was my conscience). Not for the faint of heart. I'll try letting them drink themselves to death instead. Thanks for the tips. Omg, too funny. My problem though was in my house, for some reason. I had those scary looking earwigs in my basement. I killed them as I saw them, but for at least a month or two, kept seeing them. I read on the internet that they love moisture and will stay between papers, well hello, I have a lot of papers in my office, yuk, they were everywhere. I sprayed a inside outside poison and waited another week and did it again and haven't seen any since. Wish I had known about the soda/beer thing, though. I will try this. I hope this works. We have problems with our swimming trunks on the table out side. The earwigs are a pain in my but!!!!!!!!!!!!!!!!!!!!!!!!!!!!!!!!!!!!!!!!!!!!!!!!!!!!!!!!!!!!!!!!!!!!!!!!!!!!!!!!!!!! I always spray my bugs with detergent and this kills them but those earwigs are mighty tough. I just love the idea of burying the cans - something we will give a go this weekend. Ha! Smart! We have used beer in shallow dishes and it definitely works for a snail or slug infestation. Never thought of burying the cans.